That looks amazing, thanks for sharing! yum! 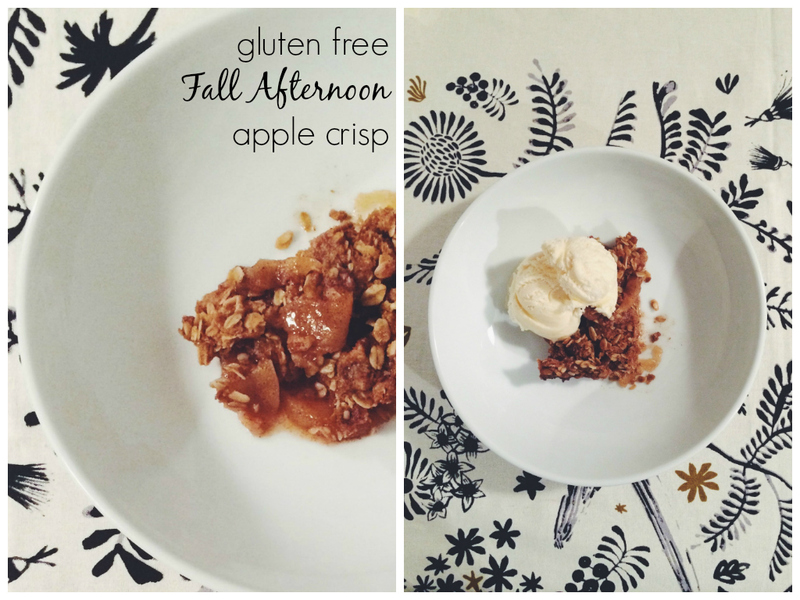 my husband loves apple crisp! That sounds delicious! Adding this to our fall recipes to try!